We recently participated in the Museums Association conference, which took place 5-6 November 2015 in Birmingham. Migration Museum Project Director Sophie Henderson gave a talk about our work, and engaged in a discussion with Rhiannon Mason of Newcastle University and Avaes Mohammad of British Future about the ways museums can address the issue of migration. 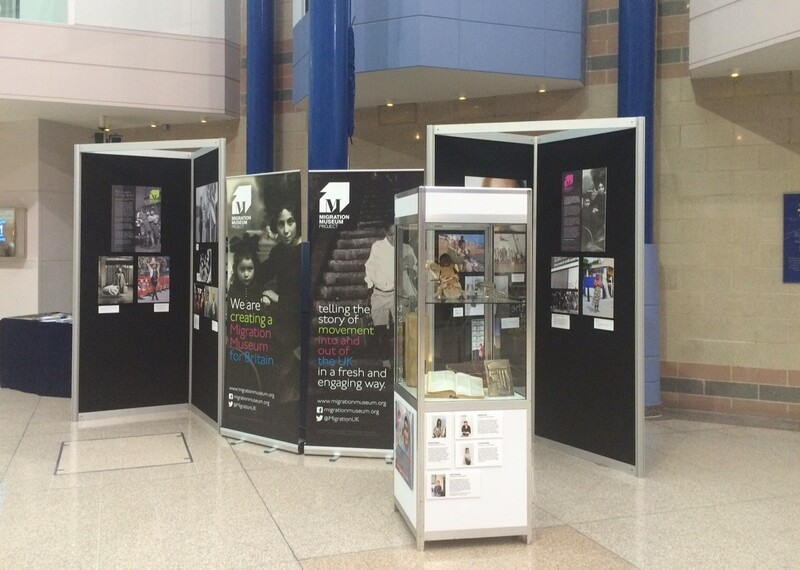 We also displayed a pop-up exhibition featuring our 100 Images of Migration and Keepsakes. Click here to read a an article from Museums Association about the Migration Stories conference session. You can also follow the Twitter conversation as it happened here.